Are you tired of writing your product documentation guide on WordPress? And with the new Block Editor, is it a tedious job for you to create/edit the sections? 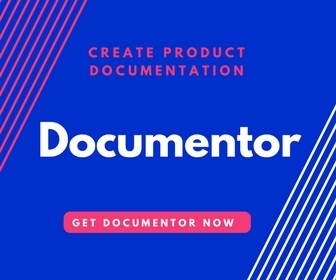 Documentor helps you to create product documentation guides online. Make a flexible and outstanding documentation guide for your products and services using the premium version of the Documentor WordPress Plugin. Documentor lets you create online documentation on WordPress easily. It is best suitable for one-page documentation guide with an easily navigatable side menu, but you can easily create beautiful large documentation too using the AJAX feature that comes with Documentor PRO. You can create an unlimited number of product guides. 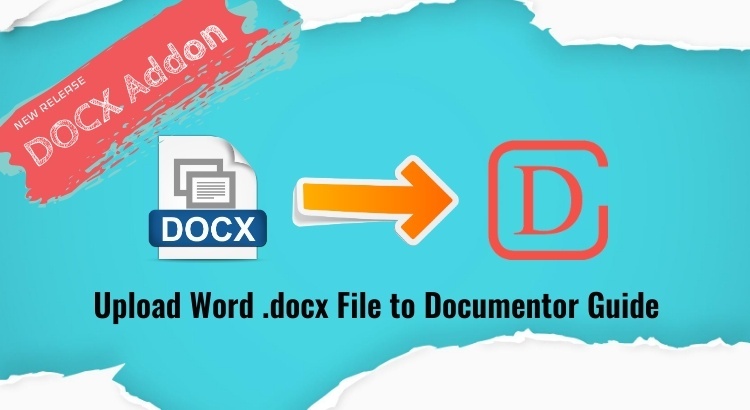 Documentor is provided with one click PDF generator. With export-import facilities, Documentor also offers pre-designed responsive skins. We got a huge response to the Documentor. We came to know that lots of people prepare documentation in Google Docs or Word files. People find it easy to create documents on Word or Google Docs file. We wanted to save their extra work of rewriting documentation on WordPress. This new release of Documentor Docx Importer Add-on version 1.0.0 (compatible with Documentor plugin version >= 1.6.3) can let you import the .docx file. If you have a Word Document file of your product documentation, you can upload it in the Documentor. Documentor will make a section-wise partition of your documentation. All the “Heading 1” titles of your Documentations will be considered as a new section. After the sections have created, you can reorder the sections. You can drag and drop a section to another one to create the sub-sections. For more details about this addon – please check the official DocX Importer Addon Page – along with the step by step video.